scene. When the police arrive, all they find is the discarded gun. the killer and that the young woman’s bloody rampage is far from over. And with a single phone call the killer draws Harrigan and Grace into her trap. For most of the novel the reader knows who shot Matthew Liu’s parents, and after the first chapter we are pretty sure we know why. But we don’t know a lot about what drove Lucy, a 19 year old, to commit murder, and the role of others in commissioning this act. Grace Riordan is a new member of Paul Harrigan’s team, and he doesn’t know a lot about her, except that she has been recruited through a Graduate Entry scheme. He is amazed when the Assistant Commissioner, “the Tooth”, offers to move Grace on into Public Affairs. She has obviously has already touched a nerve, and that makes Harrigan even more determined to keep her, and hope that she fulfills the potential he has already seen. 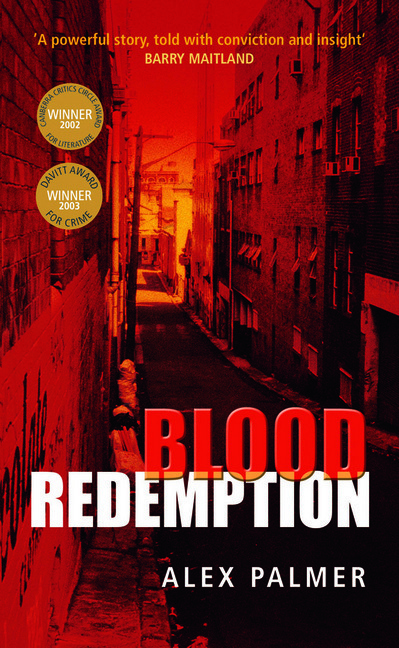 This is a gritty noir novel, set in Sydney, written with an assurance of style unusual in a debut novel, and very readable.